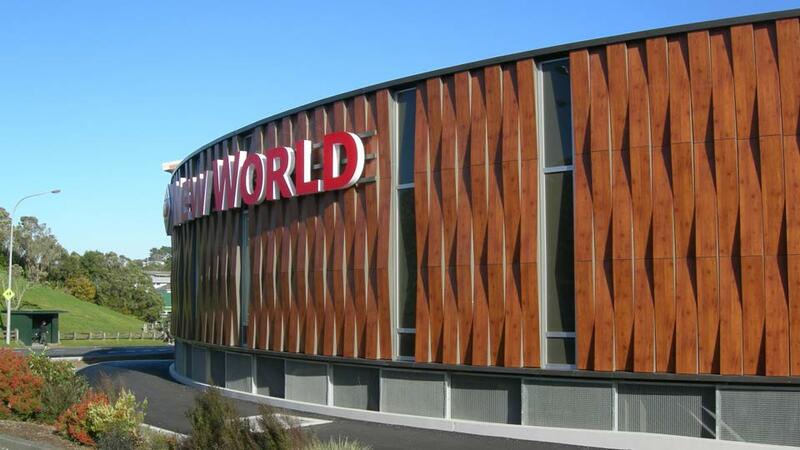 Architecture HDT has a longstanding successful relationship with Foodstuffs in the development of a number of New World supermarkets throughout the lower North Island. 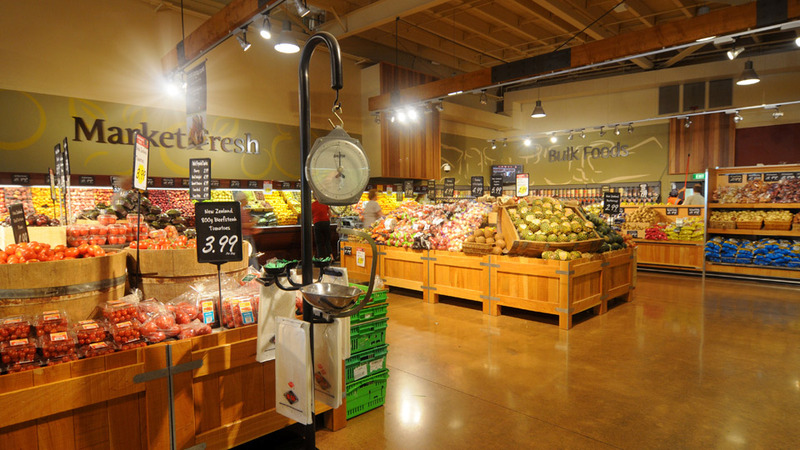 We work closely with Foodstuffs to continue to develop new ideas to enhance the shopping experience. The development of inner city and suburban centre sites has required innovative design solutions that recognise the wider urban context. 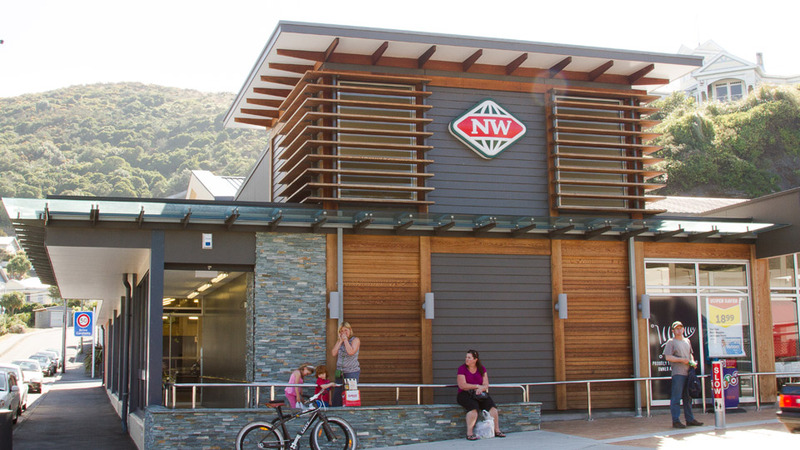 The resulting stores are spatially complex environments of a human scale that are richly detailed utilising natural materials.